Fans of DC Films and Warner Bros. have already seen quite a few looks at their cinematic interpretations of Superman (Henry Cavill), Batman (Ben Affleck), and Wonder Woman (Gal Gadot), but only rarely have they glimpsed any of the other characters that populate the Justice League. Heck we’ve even seen the Wonder Woman movie logo before seeing any official reveals of Cyborg and The Flash. This makes sense from a marketing standpoint considering that DC’s “Holy Trinity” will be appearing onscreen this March in Batman v Superman: Dawn of Justice, but the films of the expanded comic book universe won’t be far behind. 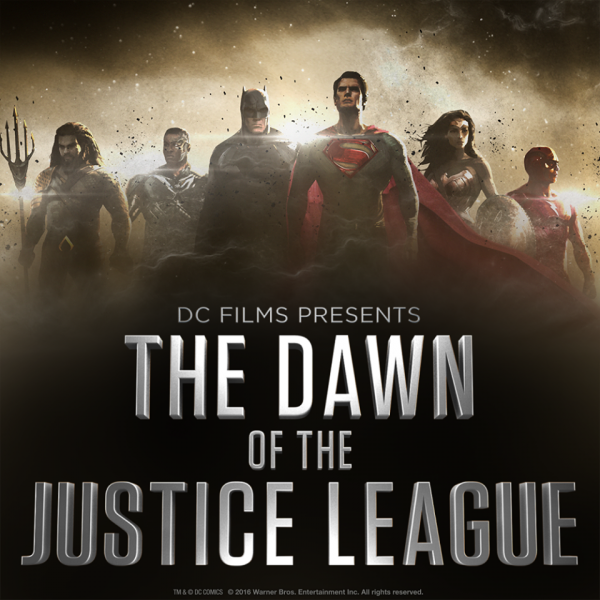 With that in mind, and with the TV special “DC Films Presents: Dawn of the Justice League” tonight at 9:30/8:30c on The CW, we now have some shots of additional superheroes. 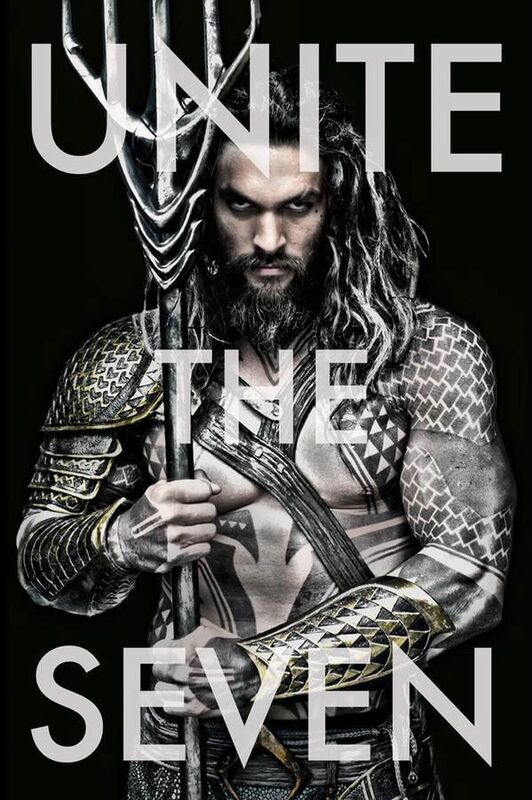 We’ve seen an early look at Jason Momoa as Aquaman via a Warner Bros. poster, and this new concept art certainly seems to confirm the design. However, we now have a good idea of what Ray Fisher’s Cyborg and Ezra Miller’s The Flash should look like in their grown-up, movie version of those superheroes. As you can see from the concept art below, everyone seems to be getting along just fine on the superhero team despite whatever conflict Batman and Superman are currently going through, but there is an awful lot of dust and a disturbing amount of lens flares. What does it all mean? See the world premiere of the Suicide Squad trailer and a sneak peek at Wonder Woman when Kevin Smith and Geoff Johns host DC Films Presents: Dawn of the Justice League, Tuesday at 9:30/8:30c on The CW.